Since 3D printing first emerged as a technology, its impact has been felt across a wide range of industries. Take automotive manufacturers, for instance. 3D printing capabilities have extended the freedom of vehicle design, enabling the development of highly customized parts while saving production time and costs. Within the medical field, the technology has led to greater innovation in the design of customized implants and devices as well as the creation of exact replicas of organs. A 3D printer creates a product component. Additive manufacturing, as we can see, is already making its mark as an efficient approach to product development. As the technology continues to advance, new freedom and flexibility is emerging, furthering its applications. One particular area of promise is the field of material design. Material design typically tailors fine-scale structures organized in a repeating pattern to create a product with optimal performance. Depending on the requirements, the design of a single microstructure, otherwise known as a unit cell, can range from a simple monolithic geometry to a complex multimaterial geometry. In theory, the complexity, and thus the design freedom of the unit cell, is only limited by the creativity of the designer and the manufacturing capabilities. 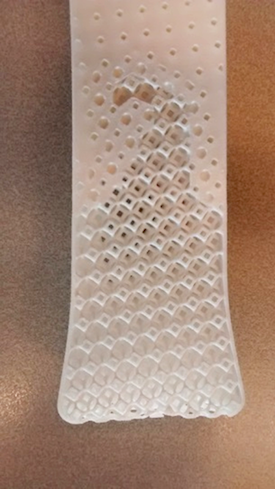 Traditionally, 3D printing has only been capable of printing a single material product. 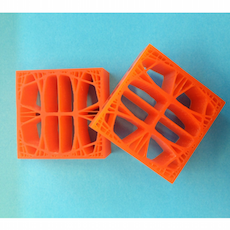 Now, recent developments in 3D printing are showing potential for the multimaterial printing of small-scale structures. Such capabilities would provide designers with a finer control over the microstructures, with the option to combine and customize the microstructures based on their specific needs. Further, engineers would be able to select the proportion and arrangement of the individual materials included in the structure. Researchers at TNO are using multiscale modeling and multiphysics simulation to investigate virtual material design in 3D printing. In the next section, we’ll take a closer look at their innovative research. 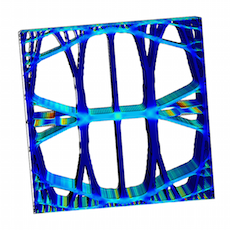 To begin their simulation studies, the team first designed a single unit cell with twice the stiffness in one direction as the other and analyzed the material behavior for a given geometry. 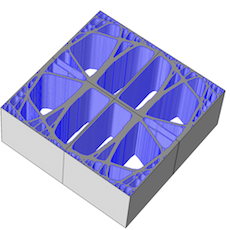 The optimization capabilities in COMSOL Multiphysics allowed them to derive the appropriate value of stress corresponding to an applied strain, so as to fit their desired stiffness matrix. The simulation results were verified with a printed sample tested for the expected material behavior. Left: Unit cell geometry. Center: Mechanical stress for the optimized design. Right: The 3D-printed samples. The researchers then performed a similar study on a highly anisotropic material. In the simulation, both the spatial distribution of the material and the orientation of the anisotropic fibers could be controlled. Speaking to the research team’s greater goal, the simulation was extended to microstructures made up of a combination of different materials. The composition and arrangement of the various materials in the structure were adjusted until the optimal level of thermal conductivity was achieved. The multimaterial composition for the ideal anisotropic thermal conductivity. The color white indicates regions of high conductivity, orange represents regions of low conductivity, and red depicts nonconductive material and voids. After optimization at the microlevel, the team at TNO focused on optimization for objects of a larger scale. While a necessary step for developing actual products, extending the results of the microstructure simulations to real-life sizes can be quite computationally expensive. Multiscale modeling provides a solution, allowing designers to simulate at the micromaterial and product scales simultaneously. The team extracted parameters for the effective structural behavior of several multimaterial cells, which could then be applied as input in the full-scale model of a device. While topology optimization is a powerful tool for creating designs for 3D printing, there are also limitations to address for specific additive manufacturing techniques. 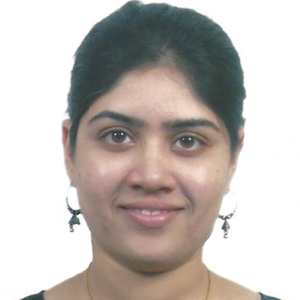 In selective laser melting (SLM), for example, powdered material is melted into a desired shape via a laser beam. The powder that is not used must be removed from the printed object afterward, and large overhangs are not conducive to SLM designs as they have the tendency to warp. To address such issues, the research team designed unit cells featuring different densities and then combined them to create the desired properties at the product level. Various techniques were combined in COMSOL Multiphysics, from stiffness homogenization for individual unit cell types to topology optimization at the product scale. The procedure as a whole was later applied to the development of a polymer hammer handle, shown below. The design was comprised of different unit cell types at the microlevel and optimized for proper stiffness and minimal material use. Left: Topology optimization simulation results. Center: Optimized hammer handle design. 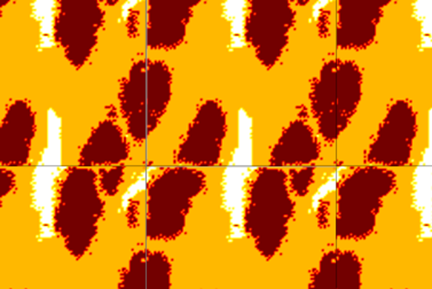 Right: Pattern containing multiple cell types. The densest cells, with small holes, are located near the top, and the least dense cells are located near the bottom. A few intermediate shapes can be found in between these areas. 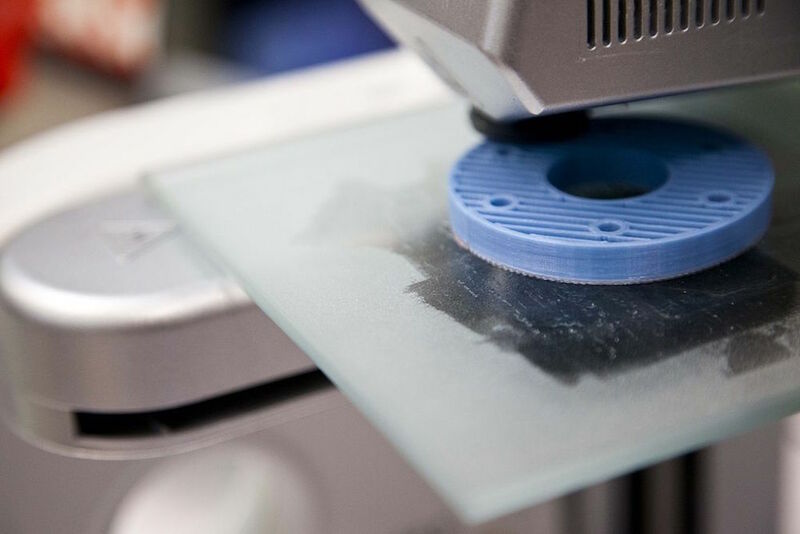 As the researchers at TNO demonstrated, the current limitations of additive manufacturing can be effectively addressed with multiscale modeling and multiphysics simulation. Such advancements help to extend the power and reach of 3D printing beyond conventional techniques. This enables the development of new and more complex products, further spreading the benefits of 3D printing technology. Can we do compression test simulation of the model that fabricated with 3-D printer (ABS material) if yes , how?